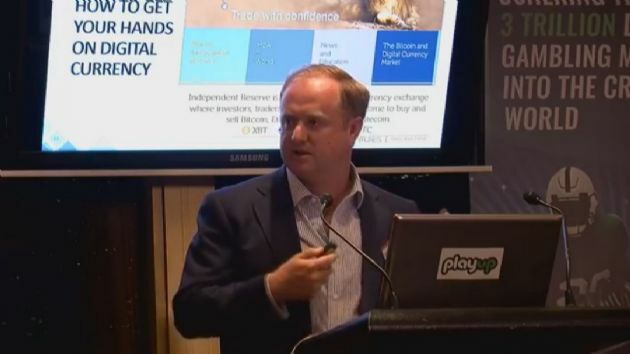 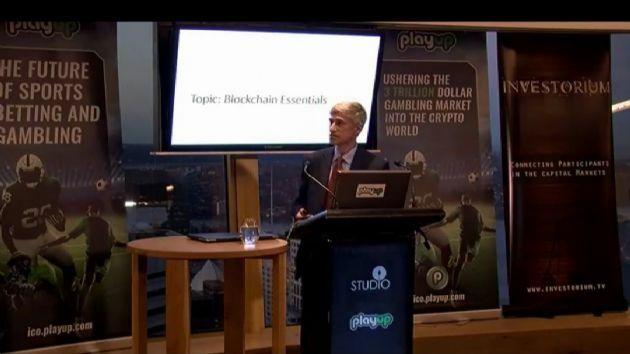 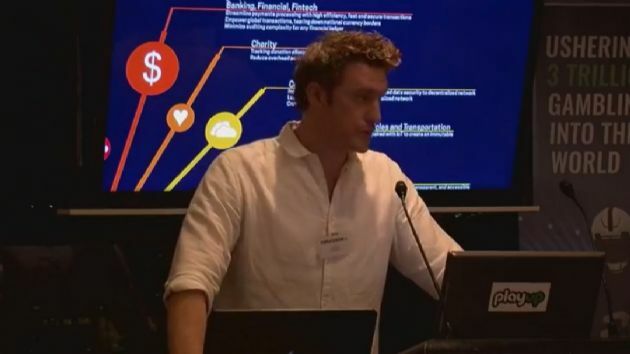 Sydney, July 8, 2011 (ABN Newswire) - CONFERENCE VIDEO: PART 2: Australian Bauxite ( ASX:ABZ) Jacob Rebek, Chief Geologist and Founder of ABx presents to the Financial Markets at Investorium.tv in Sydney's Premier Jazz venue, the Basement. 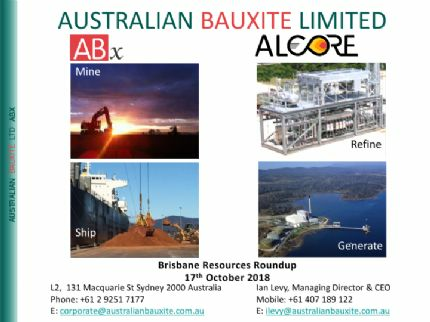 Chief Geologist Jacob Rebek outlines the history and value of ABx bauxite and the high quality of the material that can be used as "sweetener" for aluminium refineries. 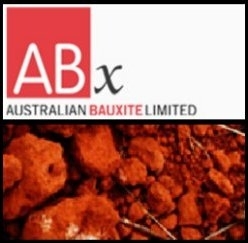 The high quality bauxite has been nicknamed "brown sugar".